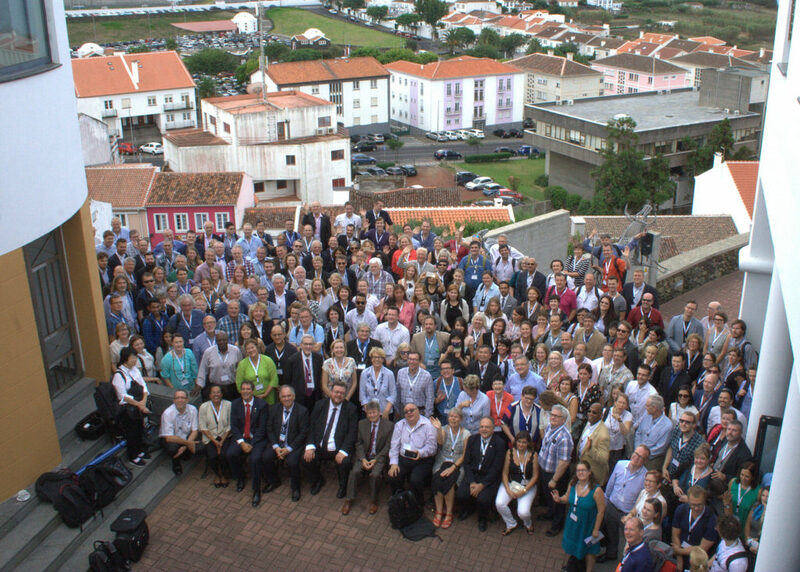 Our Annual Conference took place in Angra do Heroismo on Terceira island, Azores, Portugal. It was organised by Istituto Superior de Engenharia do Porto with professors Joao Rocha and José Carlos Quadrado leading the organizing committee. The conference has had 283 registered participants from 37 different countries (12 non-European) The biggest number of participants came from Finland, the home country of the 2016 Annual Conference. 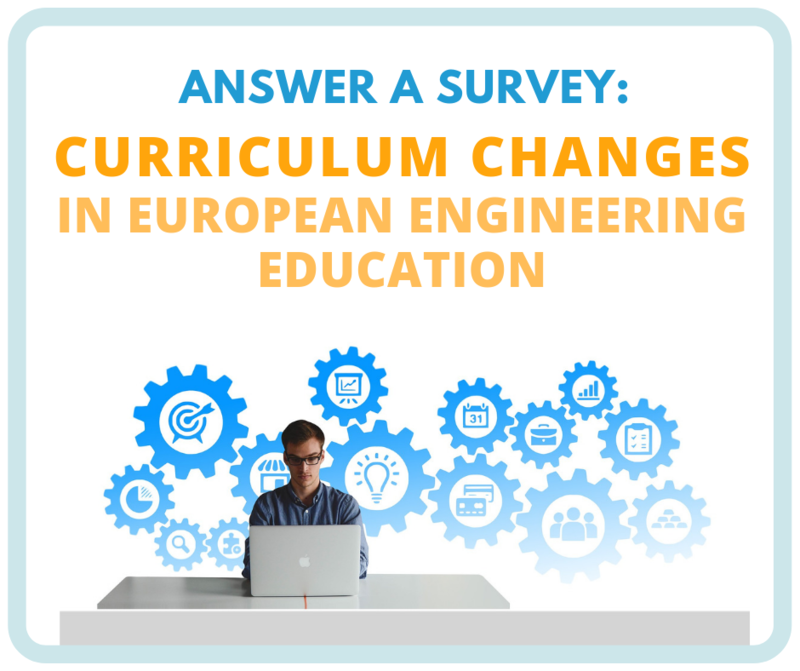 The conference offered 5 plenary sessions, 11 workshops, 12 working group meetings and 32 sessions. You can see more about the keynote presentations here. 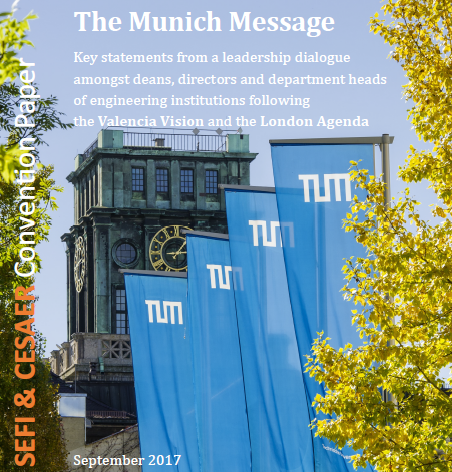 The conference proceedings are available here. 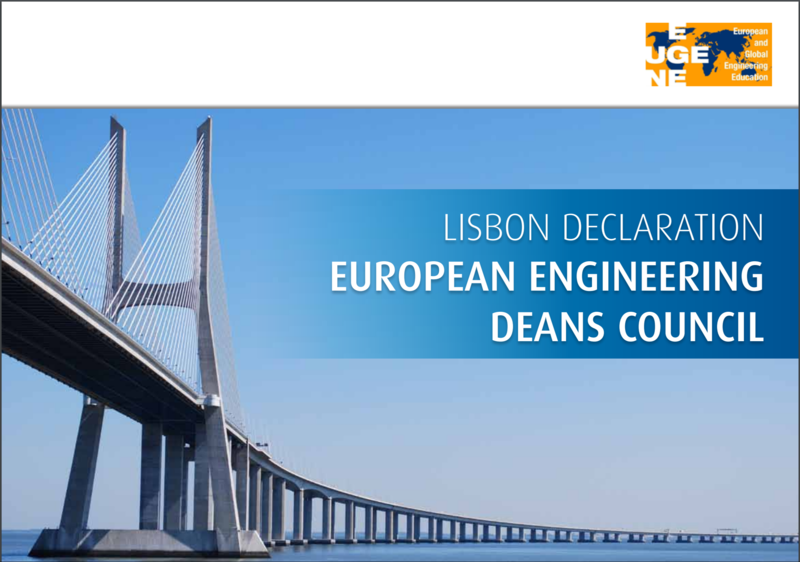 SEFI awarded ins highest distinction – the Leonardo Da Vinci medal – to Prof. José Carlos Diogo Marques dos Santos, former Rector of the University of Porto, for his outstanding contribution to engineering education, which has had an international significance. 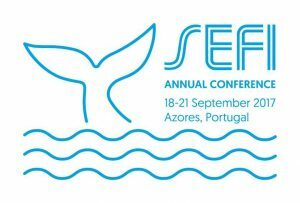 SEFI has selected two new SEFI Fellows, Prof. Antonia Moropoulou and Prof. Susanne Ihsen. The SEFI General Assembly took place on 20 September and new Board of Directors members were elected. SEFI has elected a new Vice-president too, Prof. Yolande Berbers from KU Leuven. 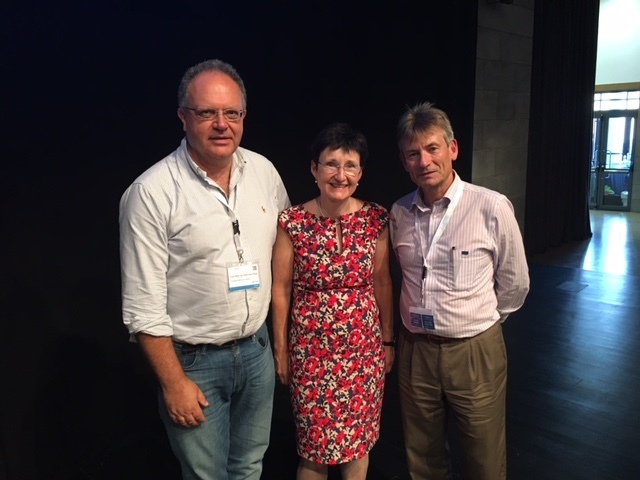 The new leaders of the SEFI BOD are Prof. Mike Murphy (DIT) as the president, and Prof. Luis Sanchez (UPV) and Prof. Yolande Berbers (KU Leuven) as the vice-presidents. We wish them all success! 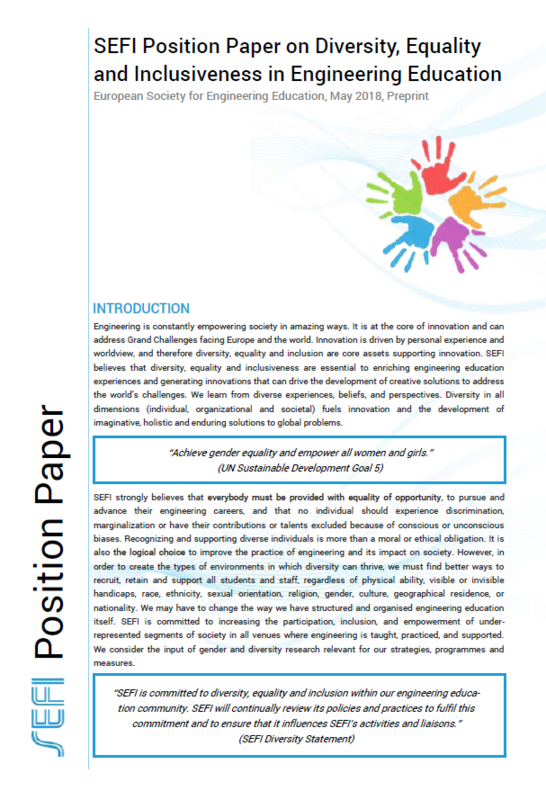 All the 12 SEFI Working Groups had their meetings at the conference and three of them selected new chairs, Gender and Diversity – Assoc. 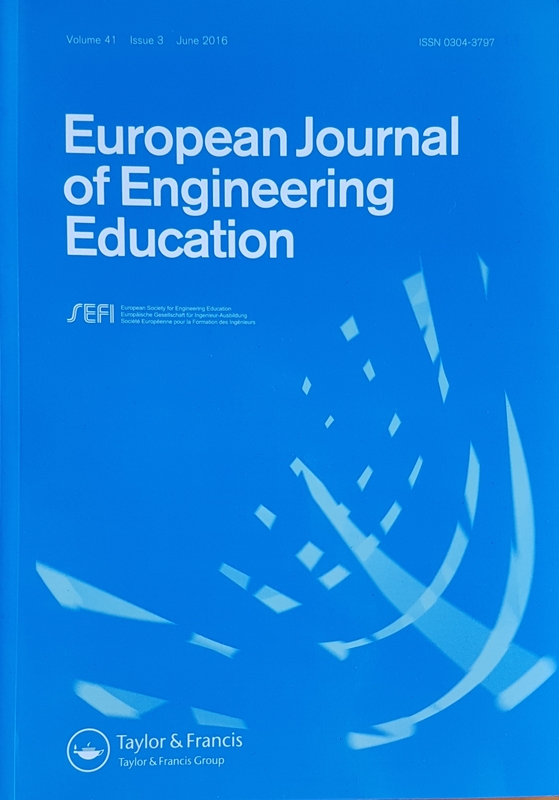 Prof. Kacey Beddoes, Open and Online EE – Dr. Jan-Paul Van Staalduinen and Sustainability – Prof. Jordi Segalas. For more photos, have a look at the Conference’s photo gallery at our website. We would like to congratulate the organisers from ISEP on the enormous success of the 2017 Annual Conference and cordially thank Prof. Joao Rocha, Prof. José Carlos Quadrado and their organising committee for their efforts and smiles throughout this memorable event! We look forward to seeing you in Denmark in 2018!